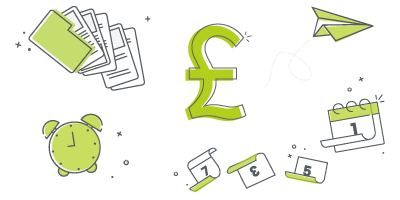 There are so many benefits to keeping your CRM online. I could talk about the flexibility your team will gain from being able to work anywhere/anytime or the security you get from cloud infrastructure. Trust me, I could wax lyrical about how great it is to be able to collaborate with colleagues all over the world from a central location. I’d like to talk about a lesser known benefit of keeping your CRM online: access control. Access control is all about making sure that the right user has access to the right data. It also means that users can ONLY access the data that they have permission to view and interact with, i.e. edit or delete. We typically refer to it has managing permissions. For example, you might want to restrict your sales team from deleting any of their Opportunities, forcing them to update them to show that they have been lost or postpone. BUT you DO want them to be able to delete Leads, so they can remove any junk from your system. At the same time, you want your Sales Team Manager to be able to delete Opportunities because, let’s face it, sometimes it just has to be done. In the above example, I’m sure you can see how controlling access to and interactions with the data in your CRM can bring huge benefits. Saying that, I’d like to highlight a couple of other examples to illustrate a few alternative key benefits. And then, I promise, I will get to how this benefit relates to keeping your CRM online. If you have ever managed multiple teams, I’m sure you’ll have encountered the competition that can arise between them. Let’s say that you have two support teams, one for “standard” customer service questions and the other for more “technical” questions. Although you want these two teams to be able to see the other’s ongoing service requests, you know from personal experience that allowing them to actually edit (some might say interfere) just leads to disagreements. In this case, you would use the access control within your online CRM system to view, but not edit the records assigned to members of different teams. You’re the manager, you don’t want people to view your emails or certain Contacts assigned to yourself. This is easily managed either at the record level or by editing the access controls around your own user. And it’s as simple as that. You mark something as private and it stays that way. And this relates to keeping my CRM online how? Now you might wonder how all this access control and permissions talk relates to keeping your CRM online (as opposed to stored on a server in the back room of your office or shared between the PCs of the team). The answer is that it doesn’t…not on its own. 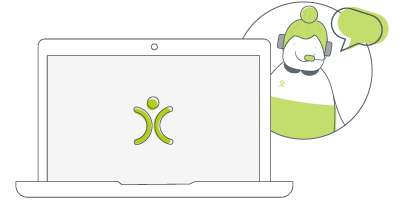 Online CRM systems are great for allowing your team to work at any time, from anywhere they need. Being able to control access means that you can be safe in the knowledge that they are doing so within the rules that you have set out for them. 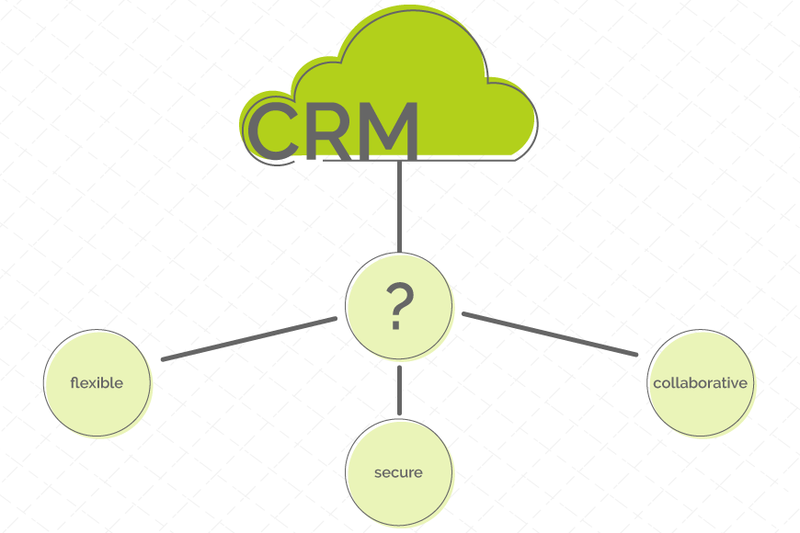 Keeping your CRM online has huge benefits in terms of security. I won’t go into it here because I’ve already discussed it somewhere else, but trust me: security is the big benefit to cloud-based CRM. So, you know your CRM is secure as a whole, the data is safe from attacks. Your access controls are the second part of that security, making sure the data is only viewed by the people who need to view it. 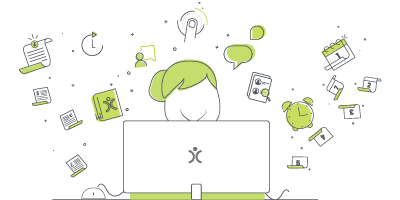 And finally, collaboration: when your CRM System is online, everyone can be working from the same place, without having to actually be…in the same place? You know what I mean. Everyone can see the same information from different locations. But maybe not everyone SHOULD be able to see it…or they can see but not edit? This is where access control makes your collaboration something you actually want to implement. When your CRM is online, you’ve got the flexibility, security, and collaborative benefits that come with it. But these will only work for your business when you’ve got the right permissions in place. That’s why I think access control is the real hidden benefit to keeping your CRM online.